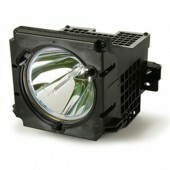 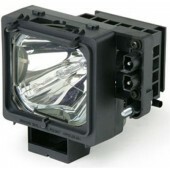 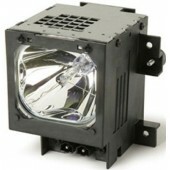 HDEtron is your one stop shop for all your DLP replacement bulb needs. 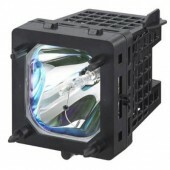 Whether you own a Sony, Mitsubishi, Samsung, Panasonic, Sharp, or RCA, we have the correct replacement bulb for your rear projection television. 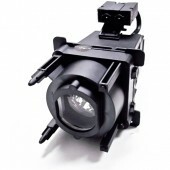 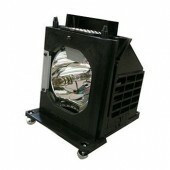 Best of all, all of our HDTV DLP Lamps come complete with the lamp housing, so there are no unpleasant surprises when you go to replace your bulb. 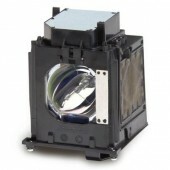 Manufactured by Sylvania / OSRAM and backed by a 6 month warranty, you know you are getting a replacement lamp you can trust!